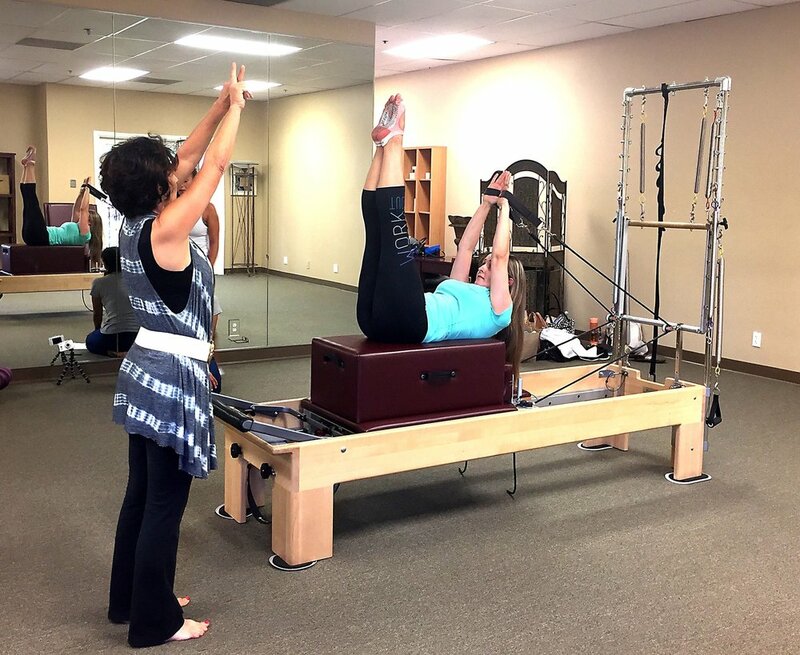 Our instructors are all independent contractors with varying talents within Pilates and other mind and body modalities. Take advantage of our New Student Intro Offer. 3 private sessions for only $199 (a $270 value). * New students only. Sessions must be used within one month of purchase date.